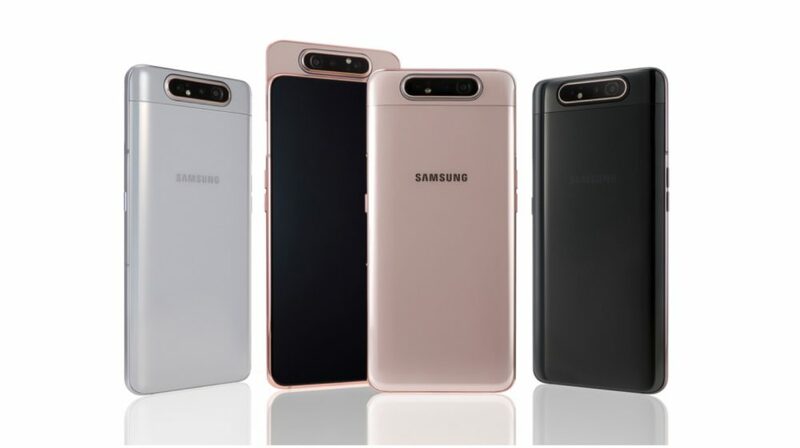 The Samsung Galaxy A80 is the latest and the most premium entrant in the current Galaxy A lineup and has been launched alongside the Galaxy A70. 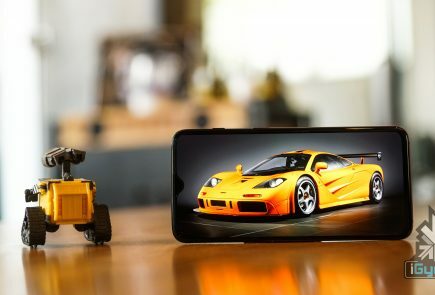 The smartphone sports many technological firsts for Samsung, including the design, display and the camera setup. 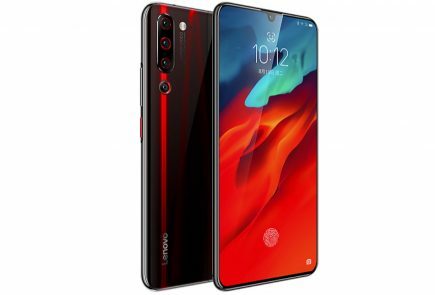 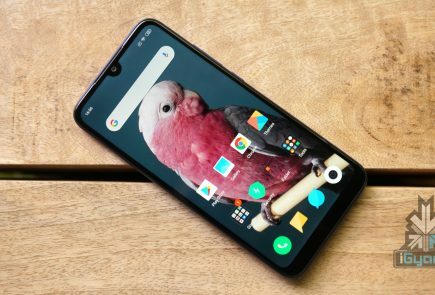 In an innovative move, the company has implemented a sliding, rotating camera set up on the device which lets it capture high-resolution images from the front as well as the back of the handset.